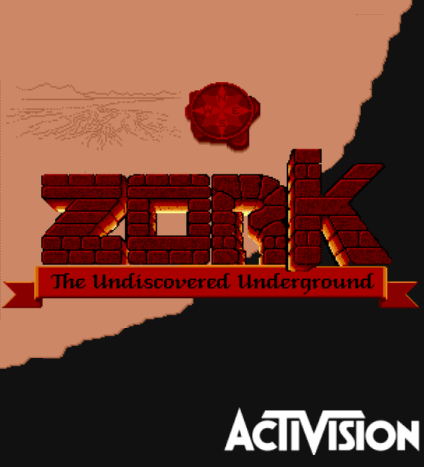 Zork: The Undiscovered Underground is a free text adventure prequel to Zork: Grand Inquisitor that Activision released for free to promote that game. It is the fourteenth game set in the Zork Universe and the eighth game in the main Zork series. It was released on August 28, 1997. A private in the Inquisition Guard is tasked to explore an unknown area of the Great Underground Empire.